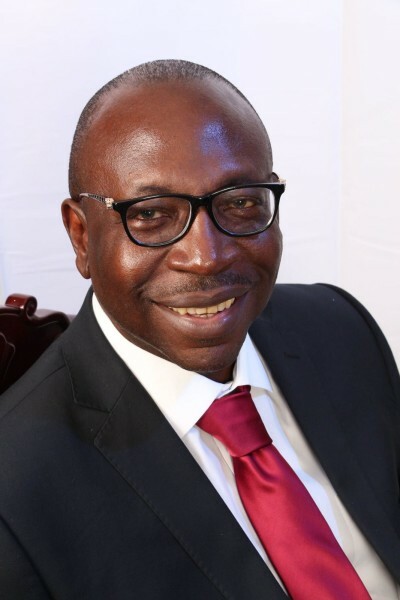 The Peoples Democratic Party (PDP) has declared Osagie Ize-Iyamu winner of its just concluded Edo State governorship primary election. Mr Iyamu won a total of 584 votes to emerge winner, beating his closest rival, Mr Matthew Iduoriyekemwen, who scored 91 votes to take the second place. Mr Solomon Edebiri scored 38 votes to emerge third. The primary election to decide the PDP’s contender in September 10 poll was held on Monday at the Lawn Tennis Court of the Samuel Ogbemudia Stadium in Benin City, the Edo State capital in south-south Nigeria. The PDP Primary Election Committee was chaired by the Governor of Ebonyi State, Dave Umehi. Statutory delegates started the process after which others took their turns. Governor Umehi had appealed to all the delegates to be orderly, stressing the need to end the process on time.